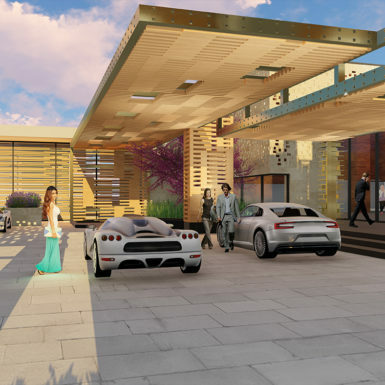 The centerpiece of an extensive project in Paradise Valley is a new Ritz-Carlton luxury resort on 28 acres with breathtaking views of Camelback Mountain and Mummy Mountain. 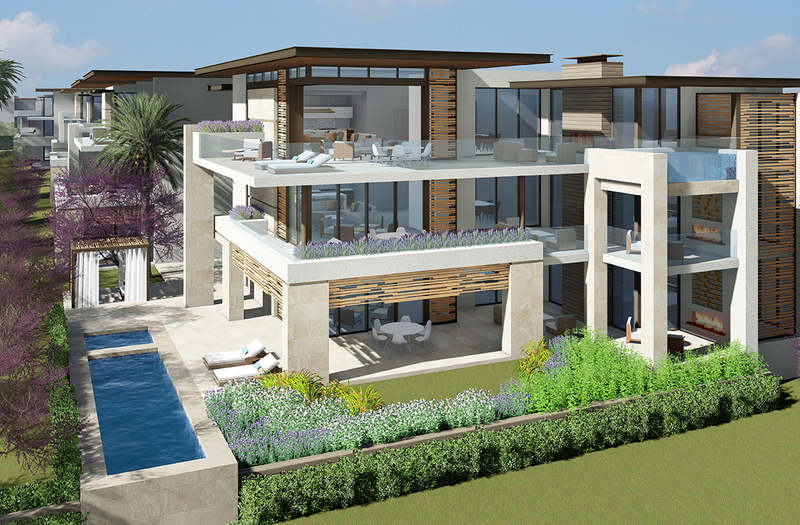 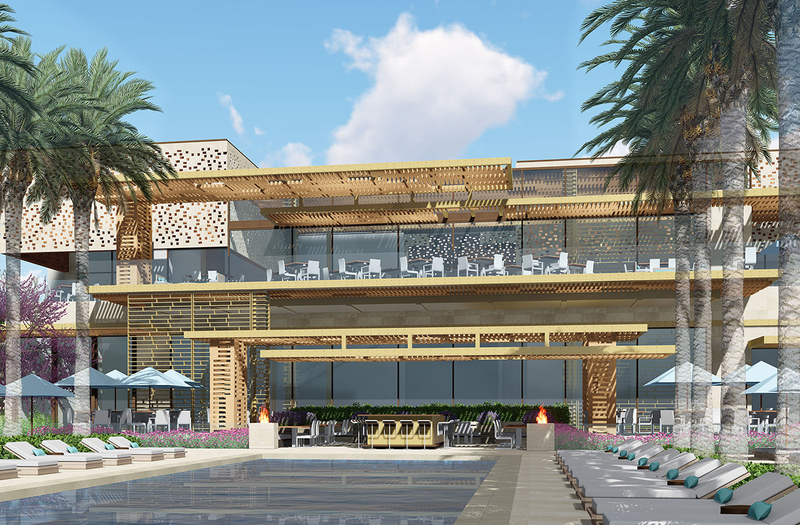 The hotel is proposed to have 200 suites and bungalow rooms and 120 resort villas. 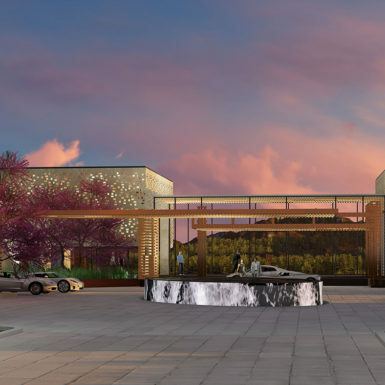 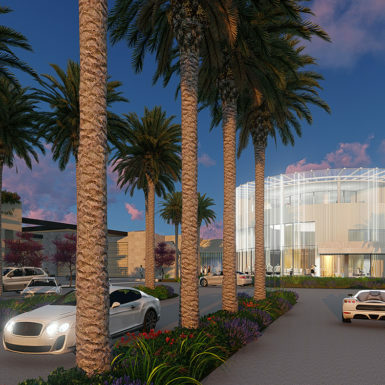 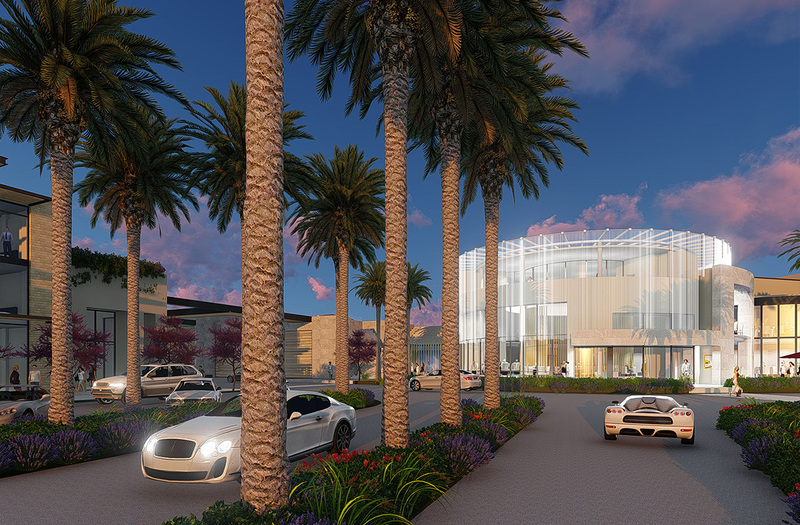 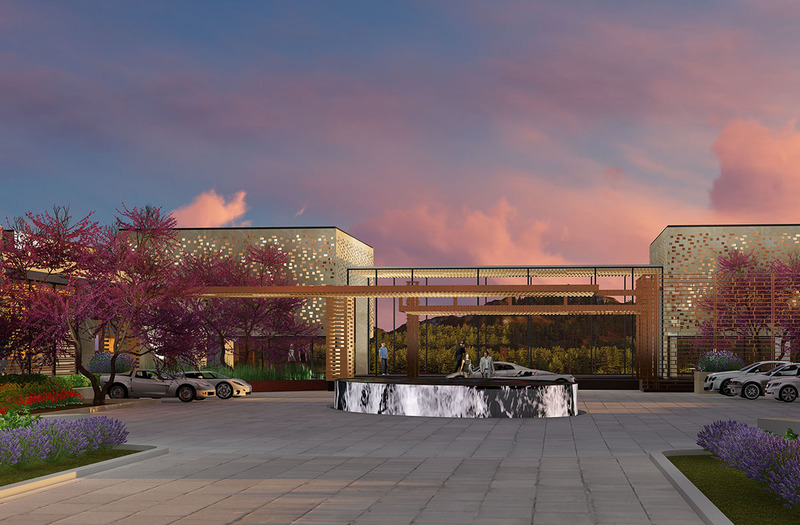 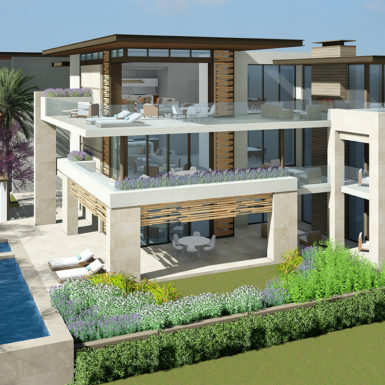 The resort will provide a relaxing retreat for visitors drawn to the area’s natural beauty, 5-star recreational amenities, world-class restaurants, and luxury retail stores. 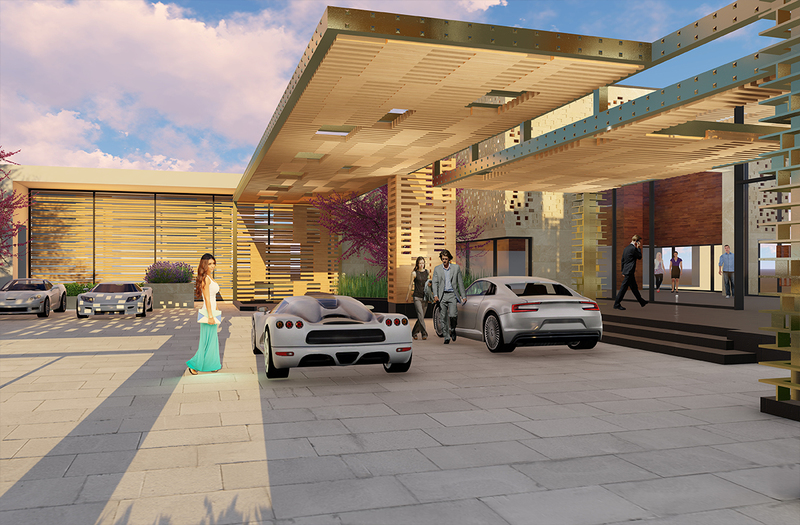 The site was designed so that the guestroom casitas, nestled in an oasis of vegetation, will be stepped down behind the lobby buildings in three separate tiers on either side of the hotel’s central axis. 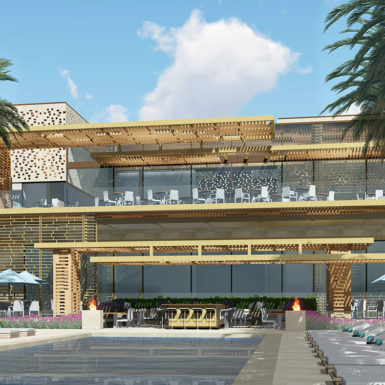 This axis contains the hotel’s swimming pools and other water features positioned in a meandering layout winding down towards the Spa complex located six feet below current grade.